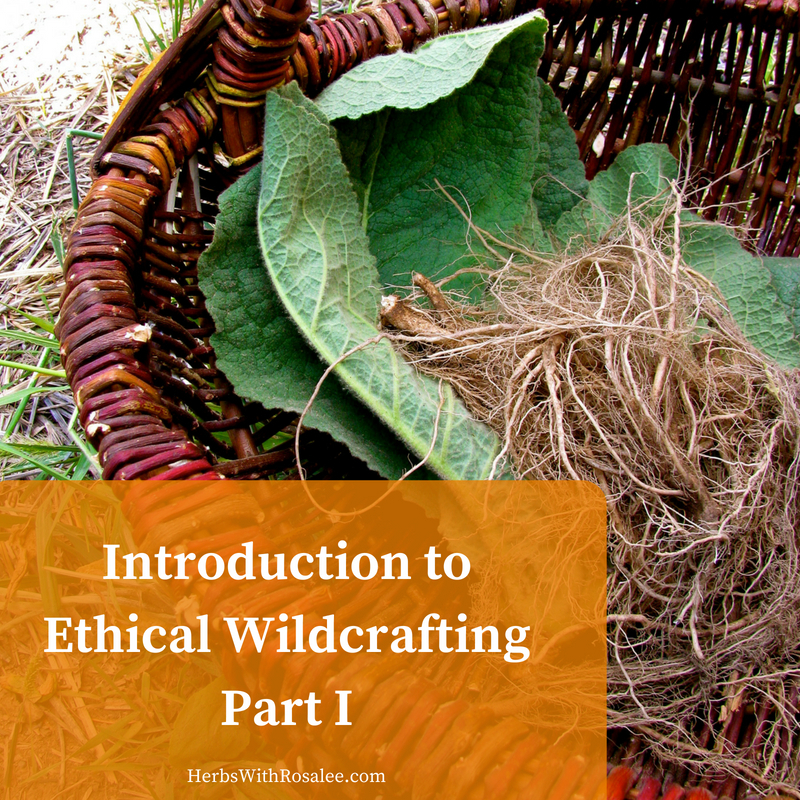 Methow Valley Herbs: Wildcrafting Part II - Why Wildcraft? 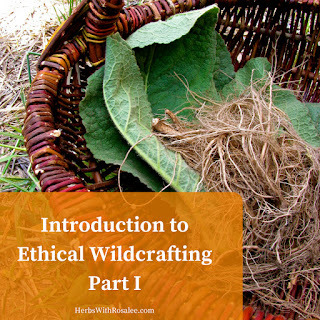 Wildcrafting Part II - Why Wildcraft? If you have never wildcrafted before let me be the first to tell you - it can be hard work! First you need to be able to correctly ID the plant. Then you need to locate the plant. Then you need to make sure the stand is healthy enough to harvest from. 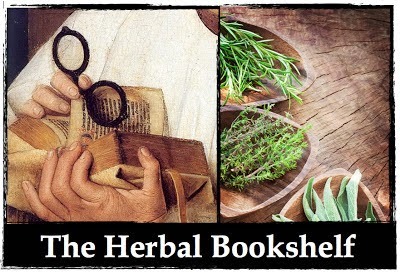 Then you need to know how to harvest it ethically. Then begins the hard work of harvesting. This can mean wading through marshes to get your cattail, braving thorns to get to your hawthorn berries, or scrambling up mountainsides to find elderberries. As a wildcrafter you will have to withstand the hot sun, incessant wind, bugs and other pests. Wildcrafting can mean stooping for hours to get enough violet flowers to fill a small jar, or laboring with all your might to dig burdock root from hard-packed rocky soil. Once you’ve got the plants in hand, you are only half done! Plants will need to be taken home, cleaned and processed and then turned into food or medicine. Phew! So, why would a sane person wildcraft?